Known as the Heritage town of the South, Taal, Batangas will make you travel back in time with its various antiquarian shops and ancestral houses in every corner of the streets. 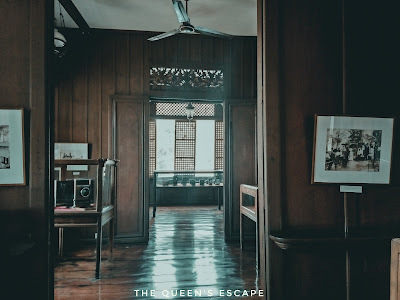 Each turn guarantees fascination as it will make you look into the town in retrospect. The town boasts open museums and galleries with captivating antediluvian trappings which are much more interesting on the inside. 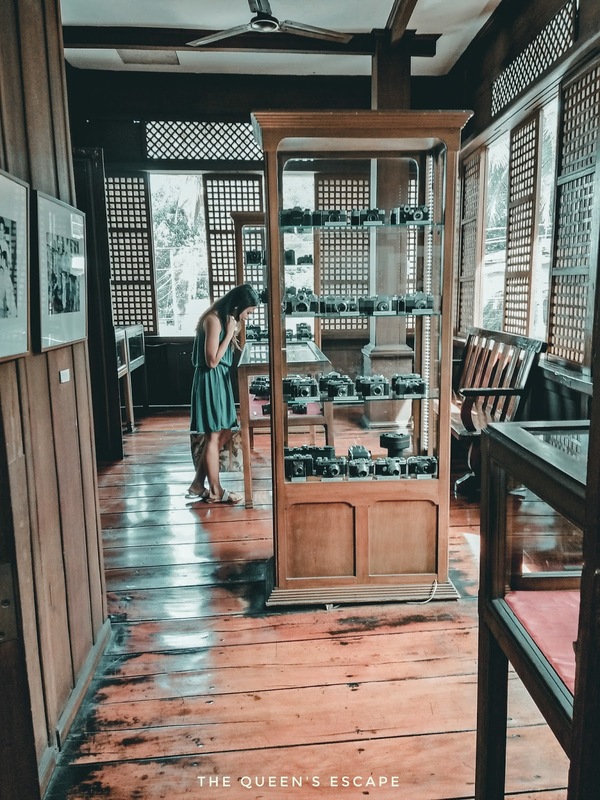 Among the must-sees is that of the Philippine's very first Camera Museum at the heart of the town, the Galleria Taal. 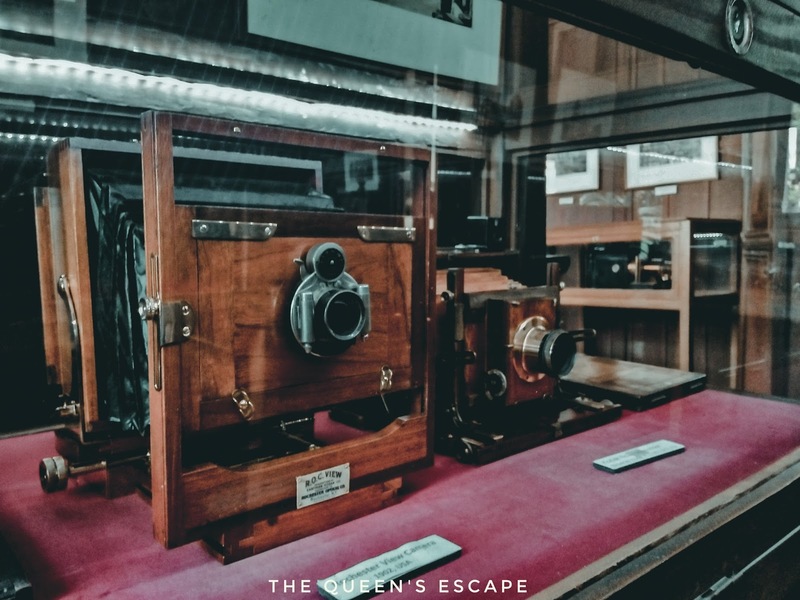 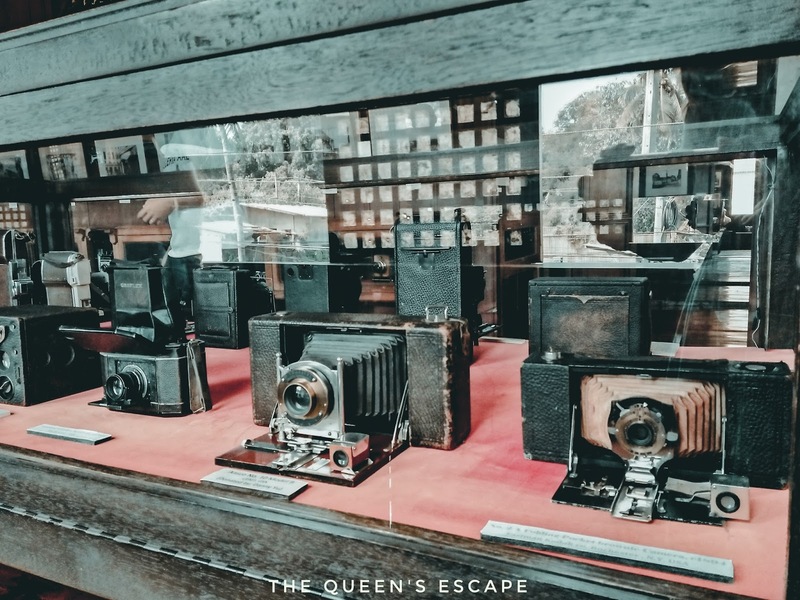 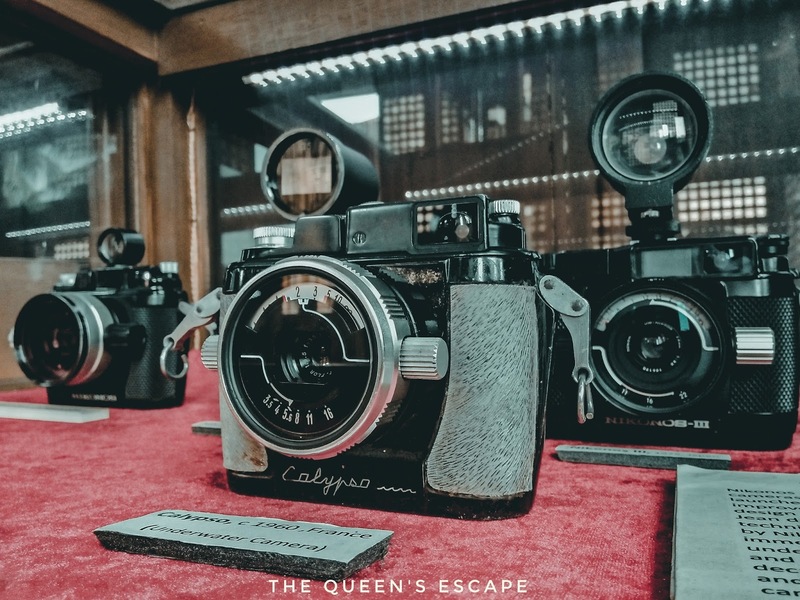 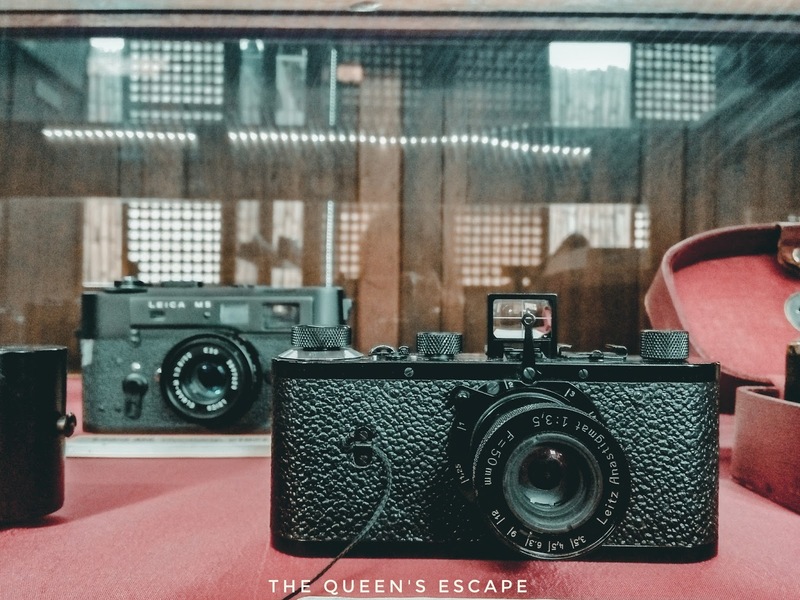 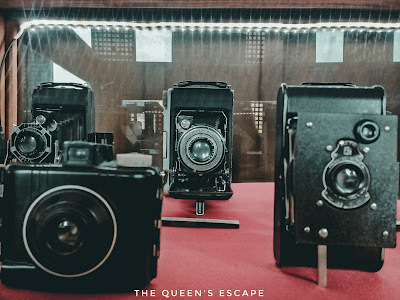 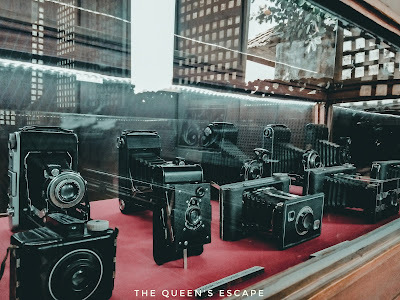 Galleria Taal is definitely a utopia for camera collectors and enthusiasts for it showcase Mr. Manny Inumerable's vast collection of cameras from the late 1800's, 1900's up to date. 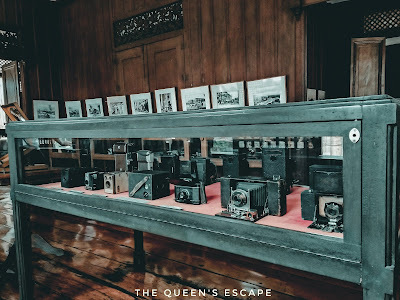 It also has antiquarian photos on display - windows to the rumbling history of our motherland, Philippines. 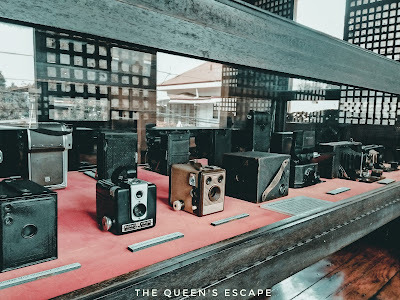 Some which include rare photographs of Manila before and after the Japanese Occupation, EDSA Revolution and that of people and events during the Marcos Era. For only 100php entrance fee, you can roam around this former Ilagan-Barrion family ancestral house turned into a gallery and enjoy the sight of the different camera's interesting development. Amazingly, most of these cameras on display are still working and some can be used and experienced by the gallery's guests. 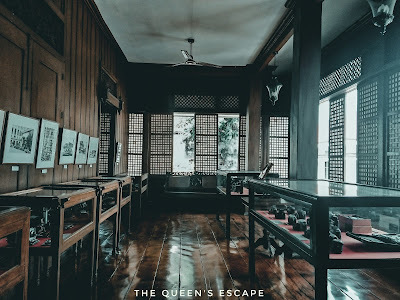 Built in 1870, this ancestral house has been a home to Domingo Ilagan and Maria Martinez-Ilagan and their six children. Candida, the third child of Domingo and Maria, married Antonino Barrion and stayed their conjugal home at Batangas City. When it got burned down into ashes in 1944, the couple together with their three children moved to Taal and found solace in their ancestral house. 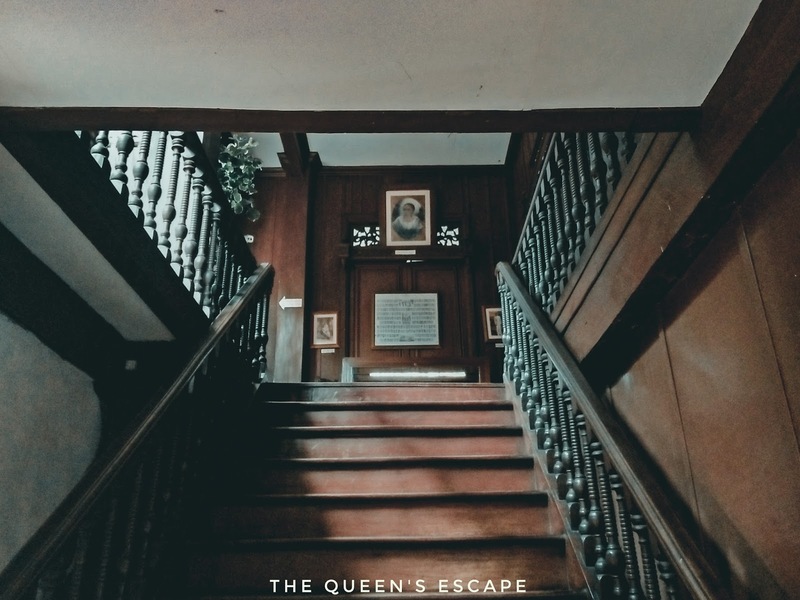 Her death has lead into its fall. 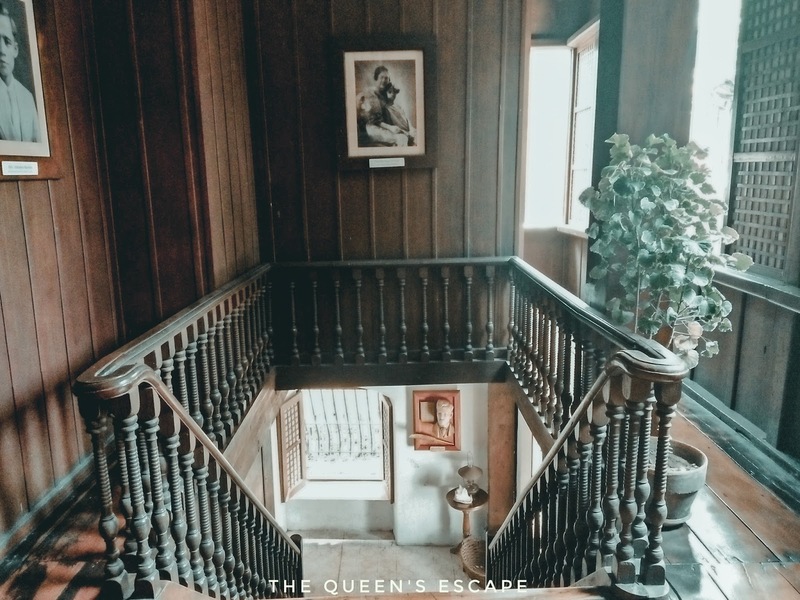 Came 2004, her grandchild, Emmanuel Inumerable, took an initiative to restore their ancestral house. 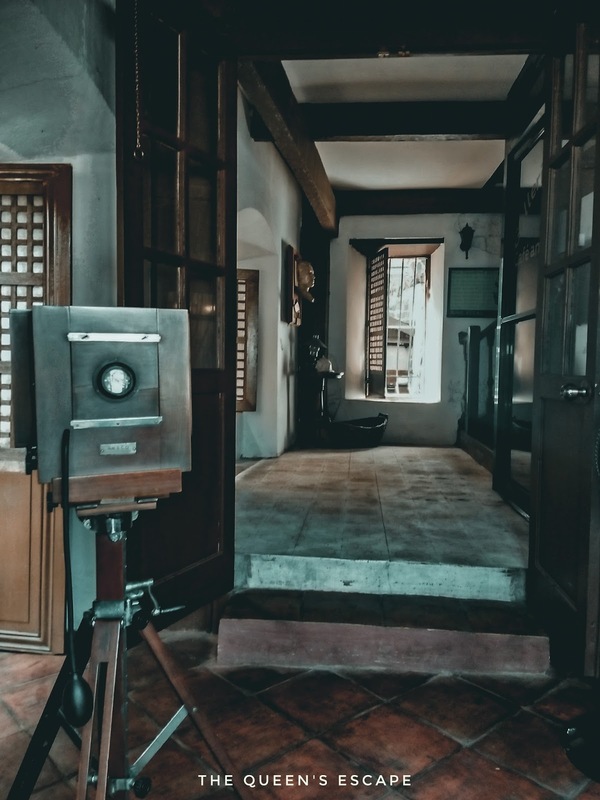 It was 2010 when Emmanuel Inumerable opened the house into the public as the first ever Camera Museum in the Philippines. Apart from the gallery and its exhibitions, it also has a cafe and restaurant on the ground floor. 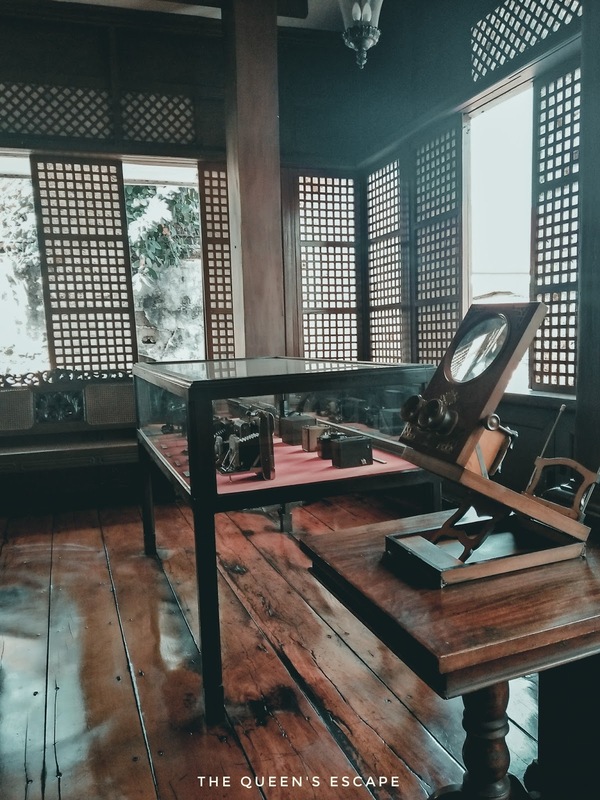 Aside from Galleria Taal, Basilica de San Martin De Tours, Caysaysay Church and other ancestral houses turned into museums and galleries such as Apacible and Agoncillo Museums can also be visited. 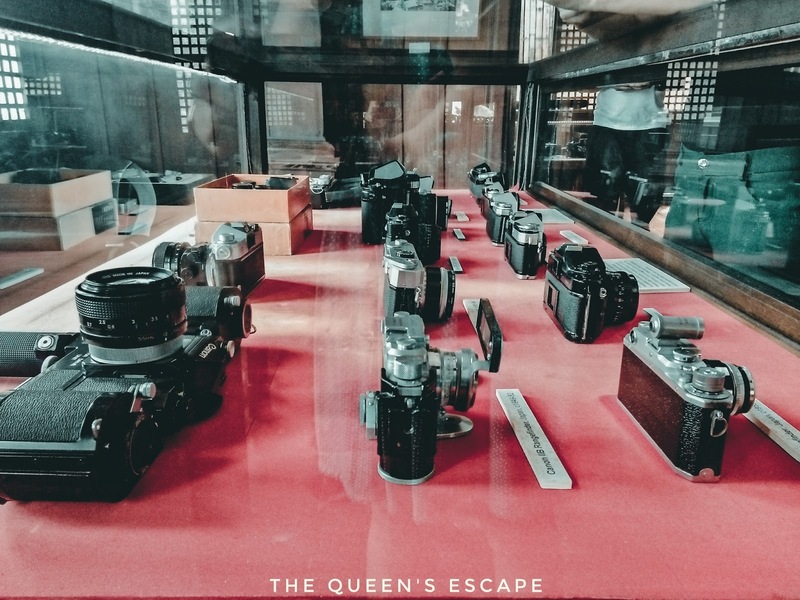 Some of which are free from entrance fees. 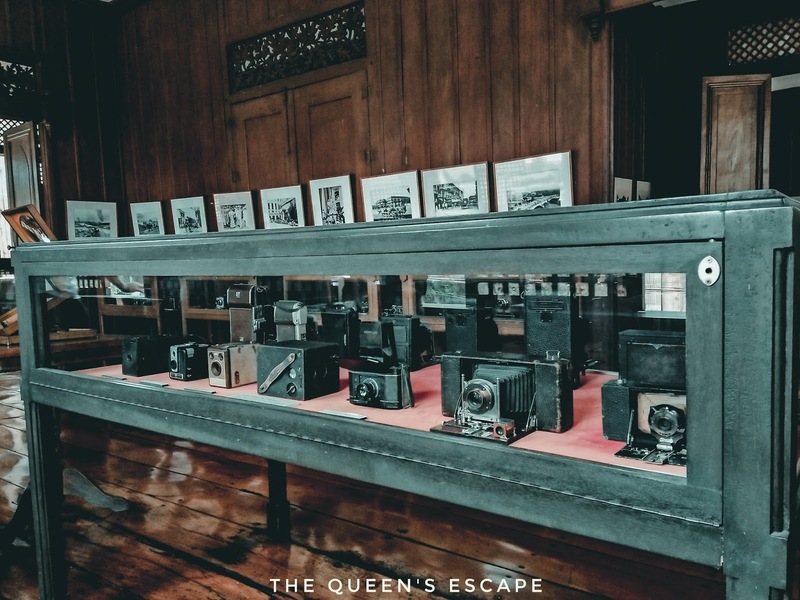 To get a real feel of the town on a fine weather, you can walk from one of these destinations to another. To get into this town, from Buendia, take a bus bound for Lemery, Batangas. 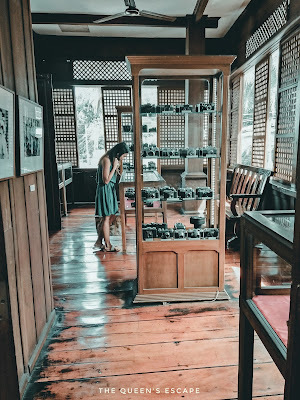 DLTB Co. has daily trips to this town. 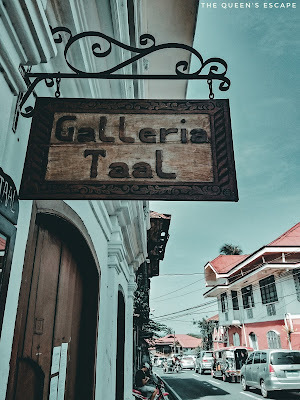 From the drop off point, take a tricycle to Taal. It will take you five to ten minutes to get into it. Galleria Taal is located at Agoncillo St., some 500 meters away from Taal Church.